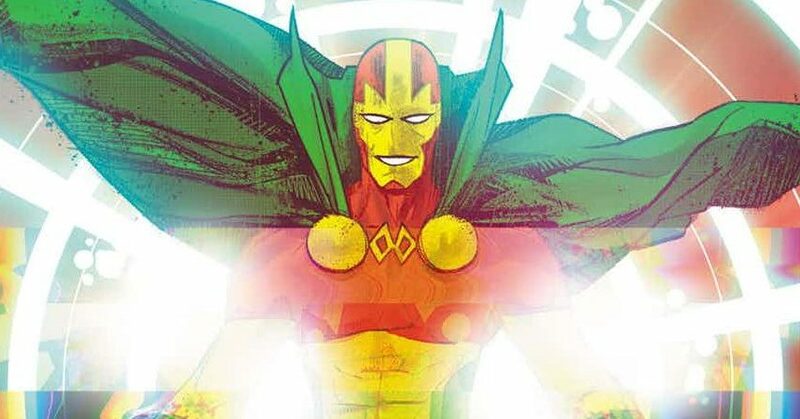 DC Comics Universe & Mister Miracle #7 Spoilers: The New Gods Fourth World Pantheon Expands! 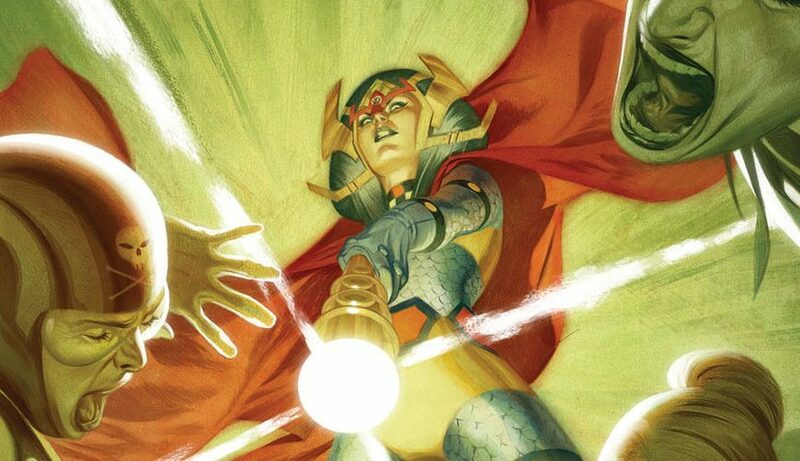 Who or what is the newest New God? 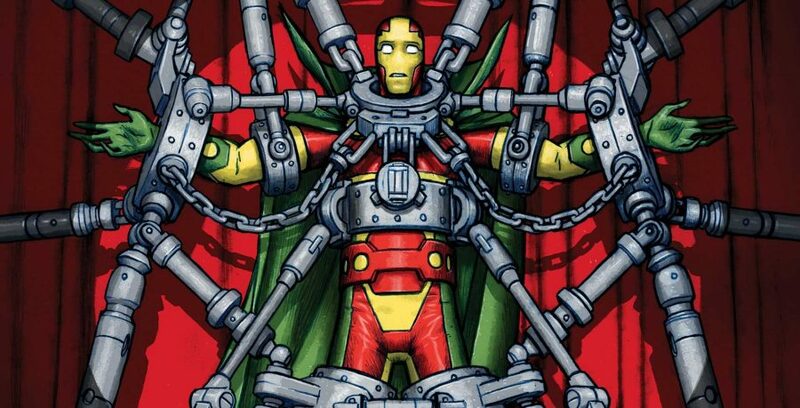 DC Comics Universe & Mister Miracle #1 Director’s Cut Spoilers: New 8-Page Origin For Scott Free! 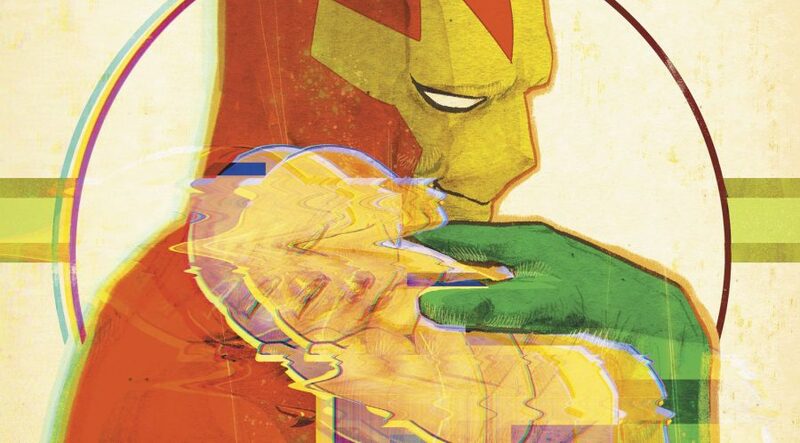 DC Comics Rebirth Spoilers & Review: Mister Miracle #1 Reveals That Darkseid Won, Oberon’s Fate, Scott Free’s Mental Illness & New Gods Domestic Abuse? !